If you’re looking for a heavy-duty pickup near Gillette, the 2018 RAM 2500 ought to be at the top of your list. 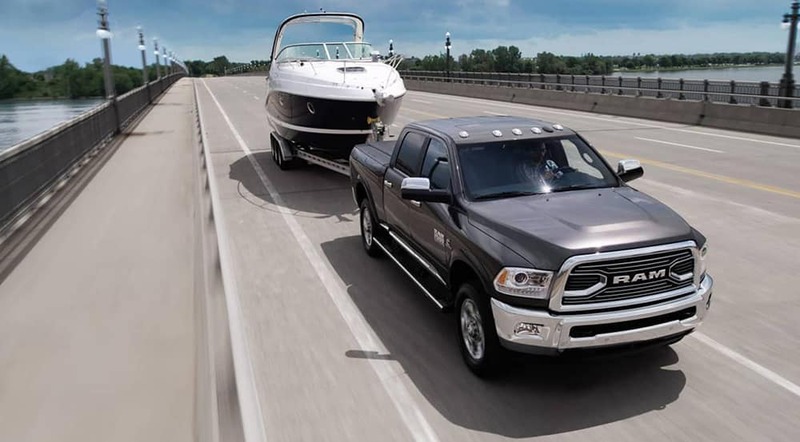 Research the 2018 Dodge RAM 2500 towing capacity figures here at Juneks CJDR in Spearfish, SD. The 2018 Dodge RAM 2500 comes with a trio of capable engine options, all of which are competent towing machines in their own right. Here’s a look at the max towing capacity for this truck. Heavy-Duty Hooks: Thanks to these heavy-duty hooks, feel free to hook your trailer or camper onto the truck with ease. Trailer Harness Connector: Connect your trailer’s electrical system easily with the Trailer Harness Connector. Tow/Haul Mode Select: Tow more easily with Tow/Haul Mode, which includes a more aggressive downshift schedule to meet your towing and hauling needs. Trailer Sway Control:Keep your trailer stable and in its lane with the help of Trailer Sway Control. Integrated Trailer Brake Controller: Control the brakes of your trailer with the Integrated Trailer Brake Controller. 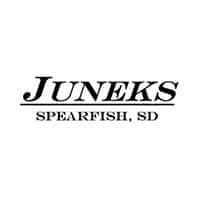 Discover all the new RAM 2500 trim levels near Rapid City at Juneks CJDR, located in the heart of Spearfish, SD. We have a number of offers and incentives going on right now, and you can contact us online by completing this easy-to-use form. In the message box, simply mention your interest in the RAM 2500. Our friendly sales associates will assist you.